Peak have extensive experience in tailoring products to meet more bespoke requirements. If you would like to discuss other flow-rates and purities, we would be delighted to chat through your options. For example, linking multiple modular generators to meet exceptionally high flow-rate requirements. Peak can supply and install your i-Flow modular generator as part of a complete, customised solution including feed air supply and all necessary ancillaries. These generators are the most reliable, cost effective and safe alternative to bulk gas supplies on the market. All Peak installations are backed by the best customer support in the business. 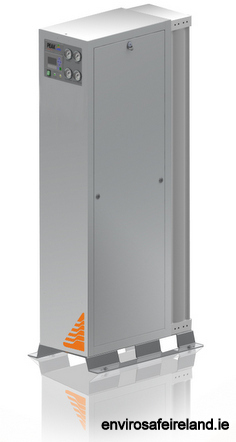 Eliminate the cost of purchasing gas and rental of storage forever!